In case you didn’t hear, it’s been cold, very cold, up here in the Midwest. Schools closed, businesses shut down, even the postal service suspended delivery for a day as the coldest air in twenty years blasted the region this winter. For those who fortunate enough not to have to go out in the frigid weather, beating the cold was a relatively easy process of layering up, snuggling under a blanket, and keeping the hot chocolate close at hand. For those who went out in the extreme weather, layers upon layers of winter clothes, ski goggles, and emergency provisions were all recommended. But whether you ventured outdoors or stayed holed up inside, the one struggle that everyone is equal in is the dryness of the air and how to cope. 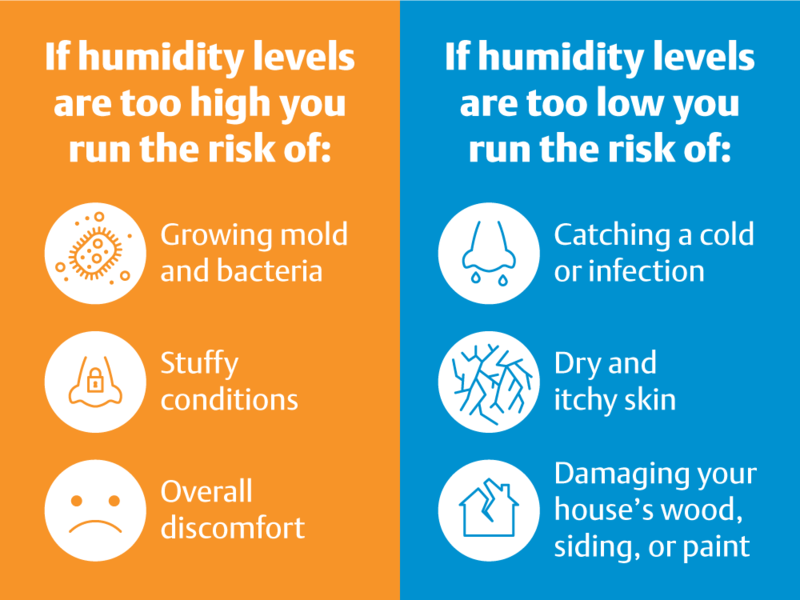 While it’s more common to think about humidity in the summer when the air is warm and sticky, the lack of humidity in the winter can wreak havoc on your skin, hair, and respiratory system. Indoors, dry air can pull moisture from your hardwood floors and furniture pieces, which can be especially hard on antique pieces and instruments, like the sound boards of pianos. The lack of humidity also makes it much more likely for dust and allergens to spread freely throughout your home further contributing to potential health concerns. Last year was the first that we started paying attention to the humidity in our house after our piano tuner pointed out the damage we were doing to our piano. In making some easily adjustments, not only were we able to help out the piano, but did ourselves some winter health favors as well! Here are some easy and effective ways to beat back winter dryness, and some excellent and affordable products to help you do it. A good place to start when there’s not a lot of moisture in the air is to put some moisture back into the air. Growing up, my parents had a massive humidifier unit that pumped moisture throughout the main level. Fortunately you can get the benefits of added humidity without spending hundreds of dollars and clearing out a corner of your living room. Set up small, room sized humidifier in the spaces where you spend the most time. The living room and bed room are likely good places to start. If you work in an office space or classroom, you might consider one there as well. We run this small model from Vicks in our living room and generally refill the tank once a day. You can add an extra burst of moisture to your home as well by taking a steamy shower with the bathroom door open and the exhaust fan turned off, boiling water on the stove while cooking dinner, or keeping houseplants. 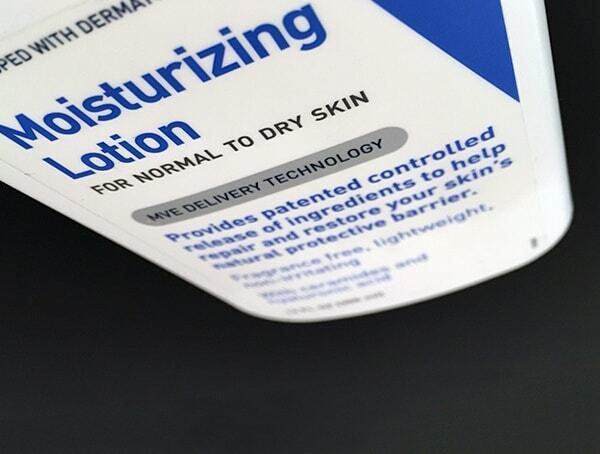 Dry weather means dry skin and the best way to beat it is to buff it off! BUT, tearing up your skin with a harsh exfoliant can be damaging and leave you in worse shape as dry weather can make it more difficult to heal. Try an exfoliant that also includes a hydrator to remove dry, dead skin, and heal at the same time. You can make an at home version with olive oil and brown sugar. Mix a half a cup of brown sugar with just enough oil to make a paste. Apply scrub to face gently with finger tips and leave sit for 5-10 minutes before washing with warm water. You might also try a gentle cleanser like Cetaphil Extra Gentle Daily Scrub, or a exfoliating mask like Derma E Activated Charcoal 2 in 1 mask. A moisturizer is an obvious choice for battling dry weather and dry skin, but what to pick for the best protection and healing? I get terrible patches of dry skin on my legs in the winter and have gone through a dozen different lotions trying to find something that works all winter long. This winter, I nailed it Cetaphil, Very Dry, Sensitive Skin, Body Cream. It’s thick and creamy, fragrance and dye free, non greasy, and provides 24 hours of moisture and protection. I hate lotions that leave a greasy feeling on your skin that you can’t wipe or wash off, and this body cream is the exact opposite. It goes on clean, leaves hands oil free, and isn’t slimy or greasy. It’s even gentle enough for your face. it’s a perfect cold weather compliment. A weird habit in my own life is that I’m really good about drinking a lot of water when I’m at work, and really bad about drinking a lot of water when I’m at home. But, I fully recognize that I fell better overall when I drink enough water, so you’d think I’d learn to be more aware of it! I have a hard time just sitting down and drinking a glass of water, so the whole “8 glass of water a day” mantra never did me much good. What I am better about is filling a gigantic water bottle up in the morning, and trying to drink the whole thing by lunch. Then I refill it for the afternoon, and try to finish it by supper time. My water bottle of choice is this beast from FiftyFifty. 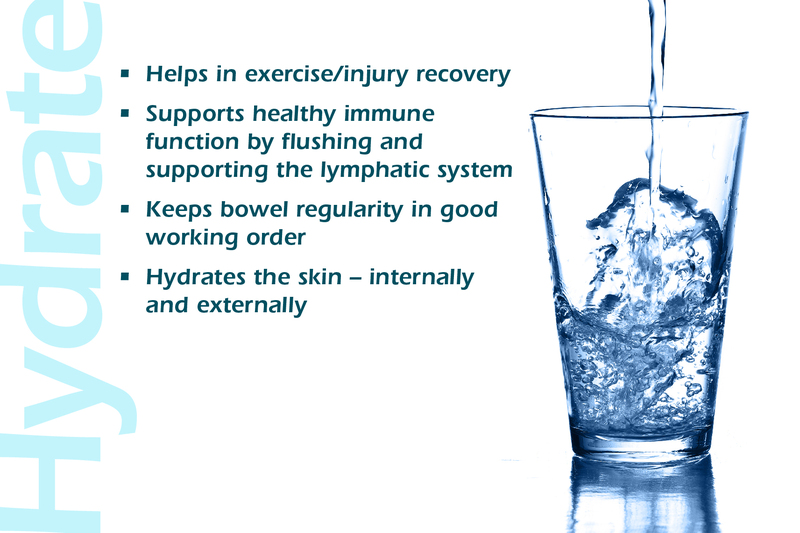 I recently read that a better measure for your daily water intake is half your body weight in ounces of water per day. Two full water bottles gets me almost to that number. Add in additional beverages with dinner and through the evening, and I probably reach that mark 75% of the time. But, when the air is this dry, it’s extra important to make sure you’re hitting it more than you’re missing it, as dehydration, once it’s set in, is hard to kick. Of course, a glass of wine counts towards that total as well!